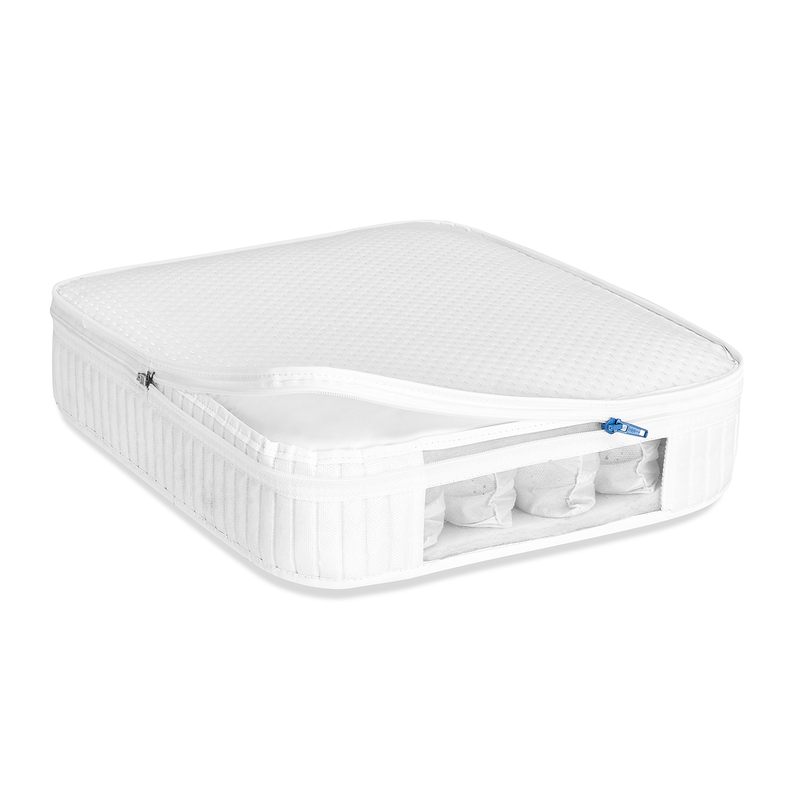 With over 200 individual pocket springs which independently react and adapt to your child’s movements during the night, the SnuzKot Pocket Spring Safety Mattress ensures a consistent and gentle support for a safe and sound bedtime slumber. 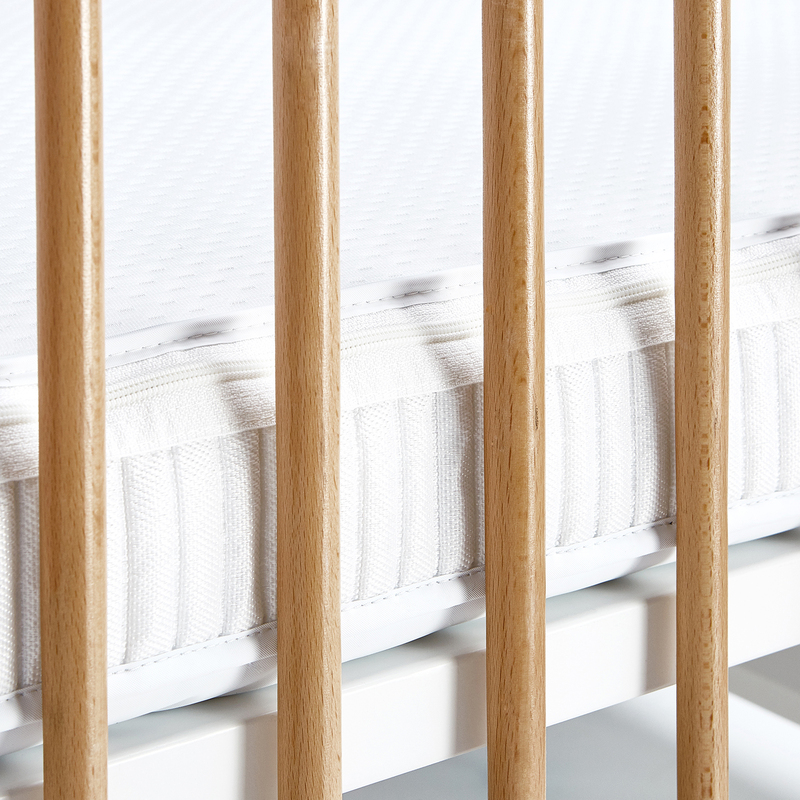 The individual springs create a consistent, durable and long-lasting mattress, meaning no dipping or sagging. 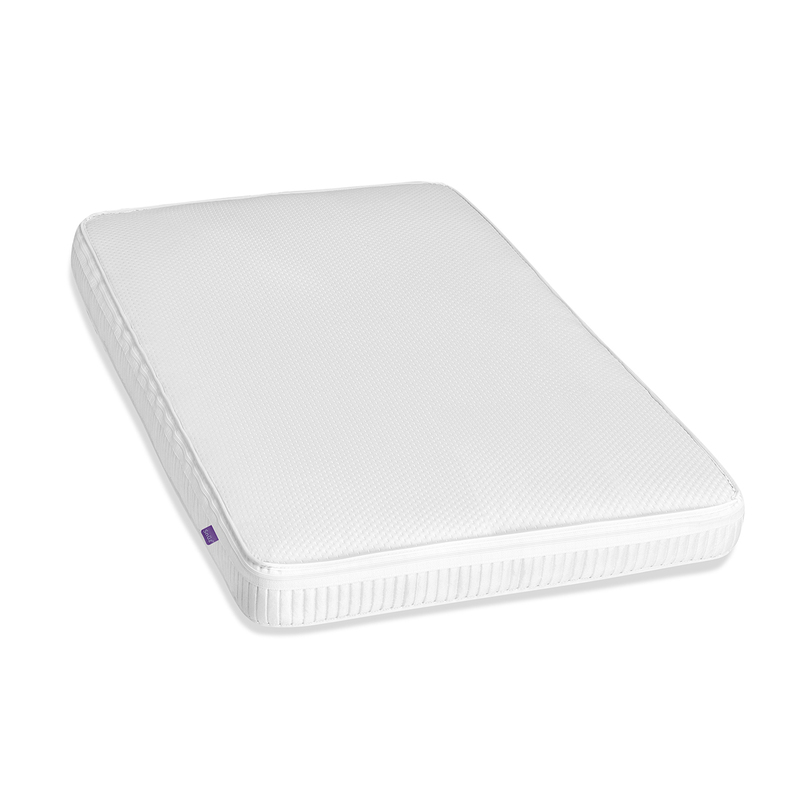 Waterproof panels on both sides of the mattress create a barrier to stop any accidents that happen during the night penetrating the mattress. 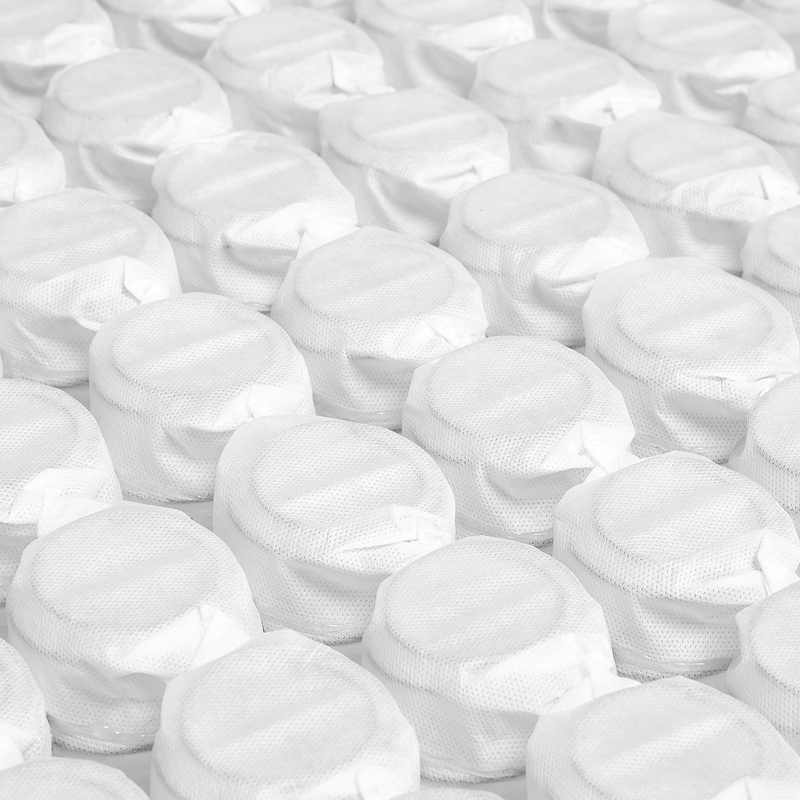 The breathable Air-Flow cover helps control your child’s body temperature and is easily removed to be machine washed at 60 degrees (the temperature required to kill any dust mites). The cover also features Actipro, a natural anti-dust mite and anti-allergy treatment. 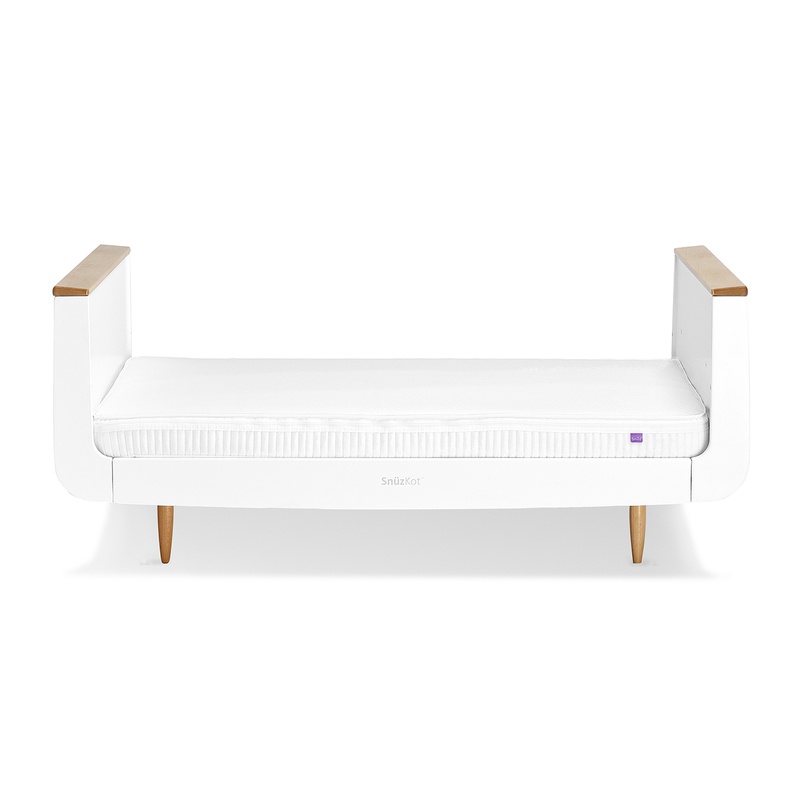 The SnüzKot Pocket Spring mattress has over 200 luxury pocket springs and anti-allergy technology, offering the ultimate support and a safe comfortable sleeping environment from cot to toddler bed.